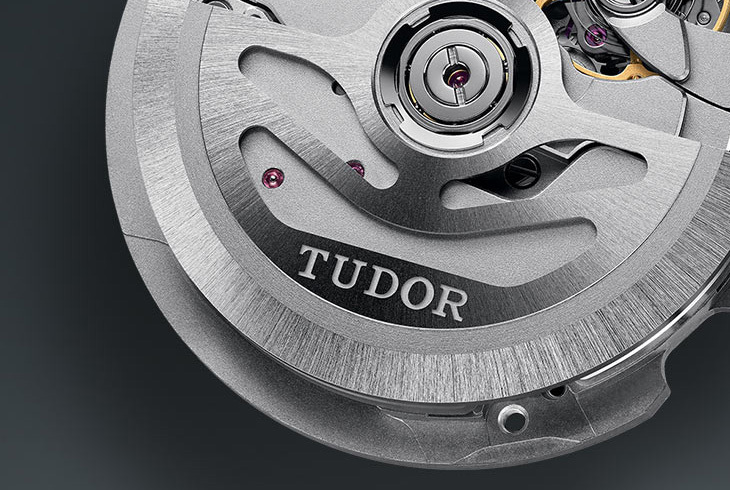 What Are Swiss Watch Movements? The beating heart of your watch, the movement is an intricate mechanism containing hundreds of moving parts which work together to keep track of time. Each movement, or calibre, will have its own characteristic whilst, undoubtedly, the most special calibres are those made in-house by the brands, the so-called 'manufacture movements'. Highly engineered and drawing on generations of handed-down Swiss watchmaking know-how, these in-house developments have resulted in calibres such as TAG Heuer's 1887 movement and Zenith's El Primero which have changed the face of watchmaking itself. There are three main types of watch movement, and each may also have further features (or complications) such as chronograph functions, day/date or moon phase displays. A movement steeped in history, the mechanical movement was once the mainstay of the Swiss watchmaking industry. Beautifully engineered, the mechanical watch is powered by a mainspring which slowly uncoils, transferring its energy to the gears and cogs which keep track of time. Once the spring is fully un-wound it will stop, which is why you must wind a mechanical watch regularly by hand to keep it ticking. A mechanical movement which incorporates a self-winding design, an automatic movement is wound by the movement of your wrist. First invented in the 1770’s but brought into the mainstream when British watchmaker John Harwood took out a patent for his self-winding wrist watch invention in 1923, the development of automatic wristwatches was taken over by Swiss watch companies such as Rolex when the economic depression of the ‘20’s and ‘30’s saw the collapse of Harwood’s company. 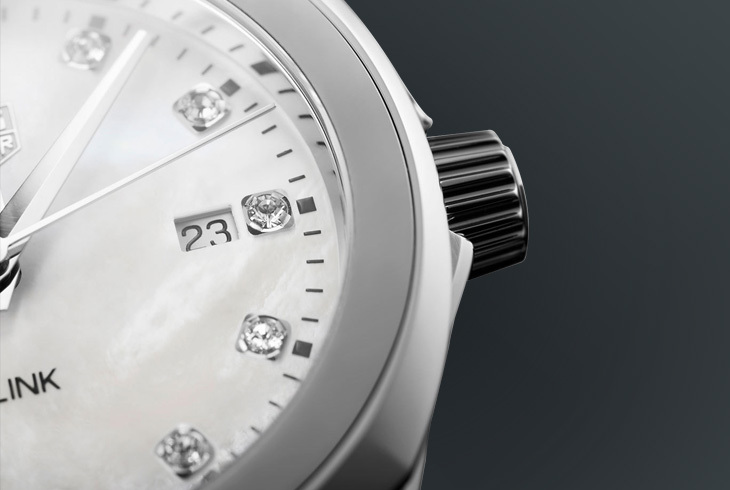 Capable of keeping time to within a few seconds a month, a quartz movement is extremely precise. Powered by a battery which passes an electrical current to a quartz crystal causing it to vibrate, the vibrations in turn power a motor which moves the watch hands. 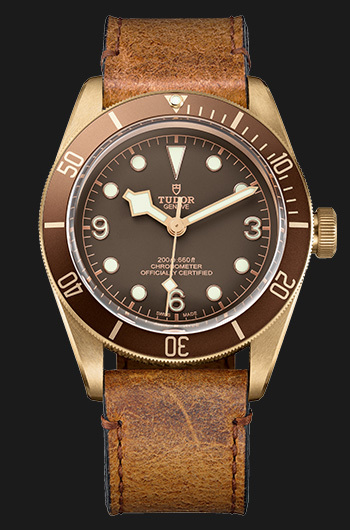 Almost responsible for the destruction of mechanical watchmaking in the 1970’s, Swiss watch manufacturers have since embraced quartz technology – some exclusively and other in conjunction with their more traditional mechanical movements. 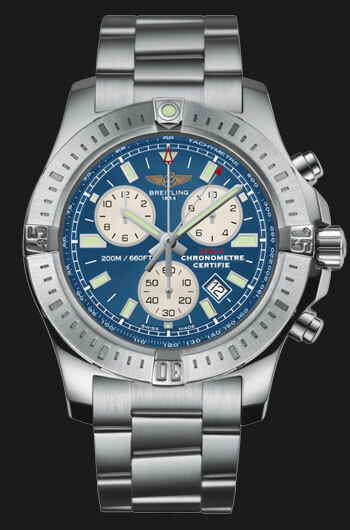 For example, Breitling have a developed a SuperQuartz movement for their Avenger collection which is 10 times more accurate than a standard quartz movement. Widely claimed to be the first automatic chronograph, Zenith’s iconic El Primero movement also has the illustrious reputation of being the world’s most precise series-made chronograph – capable of measuring time to 1/10th of a second, another first for a mechanical wristwatch. 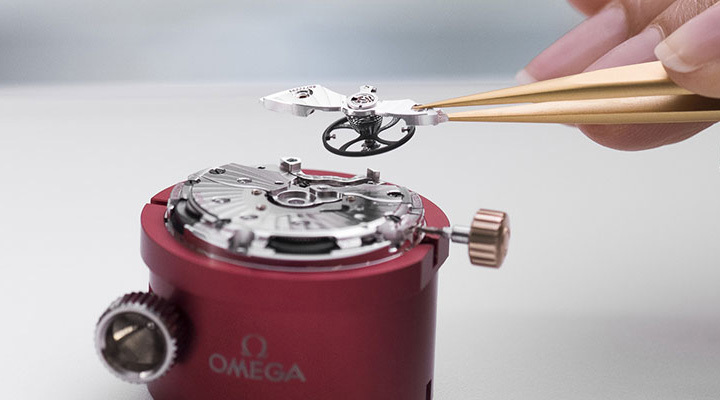 Now used in an increasing number of Omega timepieces, the invention of the Co-Axial Escapement represented a departure from watchmaking traditions that had been in-place since the 1750’s. The very heart of a mechanical watch, the escapement maintains the oscillations of the balance and so regulates the rate at which the hands rotate. The Co-Axial escapement reduces the friction amongst these parts, resulting in a reduced need for servicing and especially increased precision over time. 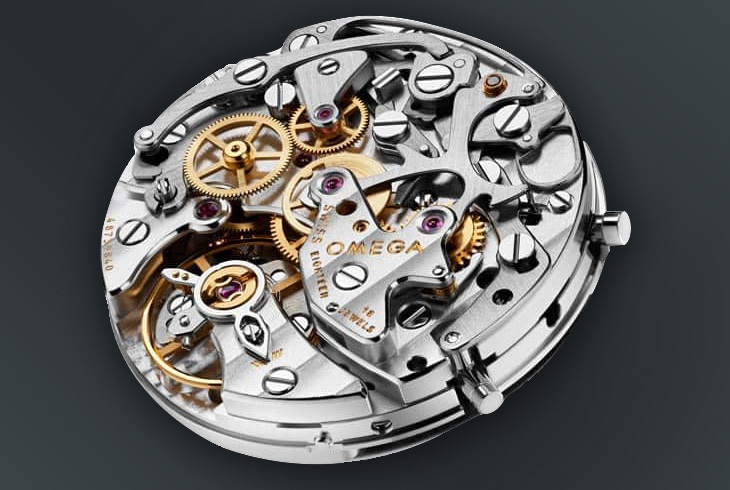 Originally invented by British watchmaker, George Daniels, Omega launched its first Co-Axial calibre in 1999 and the first revolution in mechanical watchmaking for over 250 years began. Omega have continued to refine and develop the technology in the decades since its launch, creating new Co-Axial calibres with added complications which are achieving chronometric performance previously unimagined for series-produced mechanical watches. Longines produced the first chronograph wristwatch in 1913, followed by the first fly-back chronograph in 1936 and the Chronoson in 1948, the inspiration behind the unique L440 movement in the Conquest Alpine Skiing Chronograph. 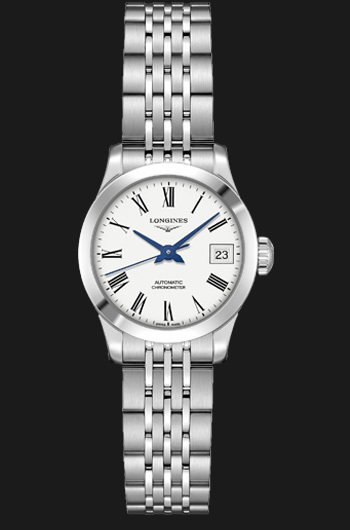 Exclusive to Longines, the L440 allows for high precision timekeeping, accurate to 1/100th of a second and features a microcontroller with a flash memory so split times may be recorded. Closely following on the heels of Longines, in 1915 Breitling announced the first wrist chronograph with independent chronograph push-piece. In 1932 this invention was further perfected by separating the stop-start functions from that of re-setting, enabling several successive times to be added without returning the hands to zero. This was revolutionary for both timing sports and calculating flight times and was a technological breakthrough which was soon adopted by the competition. Although not able to claim to be pioneers in this field, watchmakers Vacheron Constantin, Tissot and Rolex take that crown, Omega have succeeded in making the latest development in anti-magnetic watches. Taking its first foray into the world of anti-magnetic watches in 1957, the Omega Railmaster was designed specifically for railway staff and was able to resist magnetic fields of up to 1,000 gauss thanks to its copper movement and special double case. In 2013 Omega launched a new Seamaster Aqua Terra which significantly improved upon this, taking the approach of making the movement itself resistant to magnetic fields rather than relying on an inner protective case. Incorporating components such as silicon balance wheels and nickel phosphorus escapement wheels, these new movements are capable of withstanding magnetic fields of over 15,000 gauss. All Swiss-made movements must meet extremely high levels of precision before they make it onto your wrist. However, with Swiss watch brands continuously striving for advancements in precision, around 6% of all the movements produced in Switzerland each year achieve the coveted status of Certified Chronometer. Founded in 1973 and building on the heritage of independent horological laboratories founded in the late 19th century, chronometer status is granted by the Controle Officiel Suisse des Chronometres (COSC), a Swiss non-profit organisation. Tested against exacting criteria over 15 days, in five positions and in three different temperatures, a movement that achieves the coveted status of chronometer must not only be made from the highest quality components, but must demonstrate fine Swiss watchmaking skill. Despite the highest quality assured by the COSC certification, some Swiss watch brands go even further in their quest to demonstrate the quality of their watchmaking. 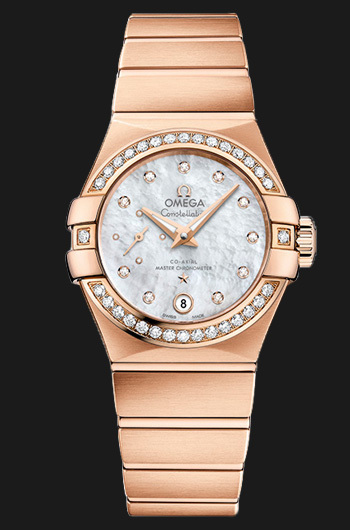 For example, Omega have recently achieved another industry-defining breakthrough: the Master Chronometer certification. A certification applied to the completed timepiece rather than just the movement, the watch (whose movement is COSC certified) must pass tests approved by the Swiss Federal Institute of Metrology (METAS) to become a Master Chronometer. Replicating conditions the watch would experience on your wrist, it must demonstrate resistance to water and magnetic fields far beyond the standards that have long been the norm in the Swiss watch industry.